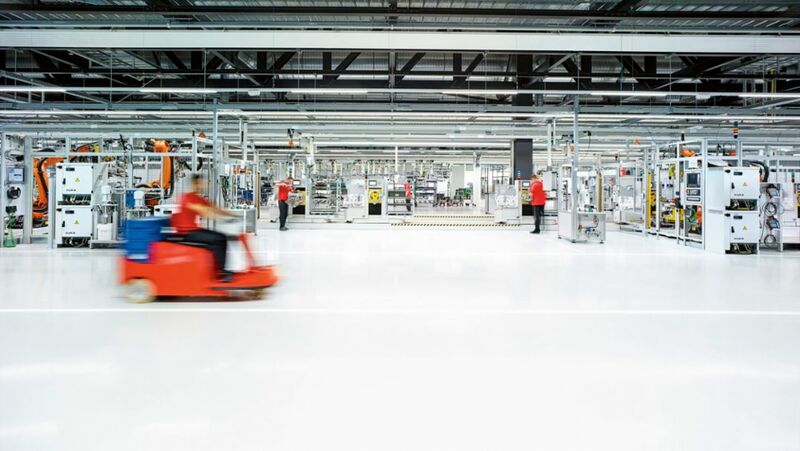 Porsche produces the latest generation of V8 assemblies at Zuffenhausen. 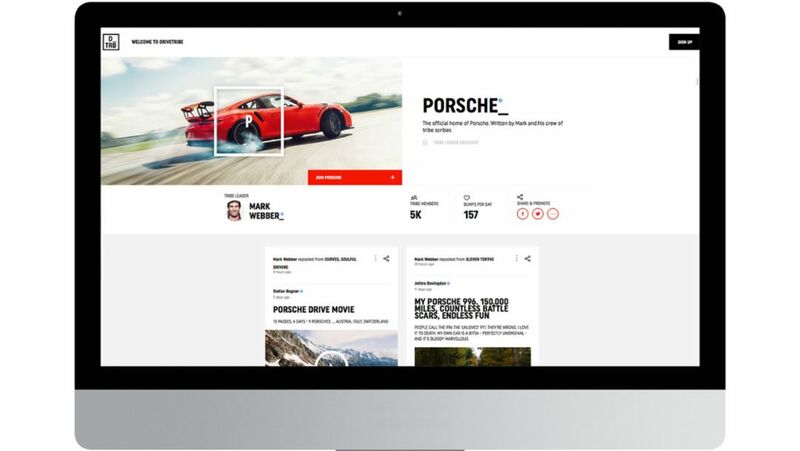 The former Top Gear hosts have founded a new online platform for car enthusiasts around the world – DriveTribe. The site officially goes live today. 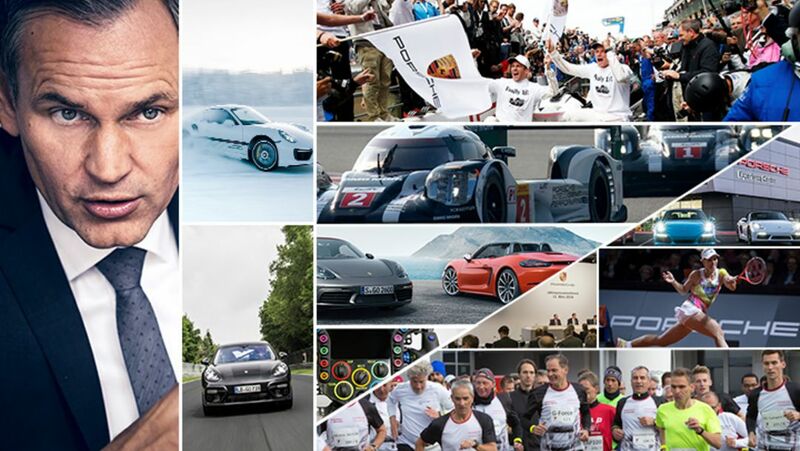 Porsche is also starting its own “tribe” in collaboration with Mark Webber. Porsche Museum’s own publishing company was given the “International Historic Award” in London. The work in question was a comprehensive reference book relating to the legendary Porsche 917. With the special exhibition “Roadbook. The Porsche Museum on the road around the world” visitors can get an impression of the strategic and logistical challenges behind the scenes of the Museum. 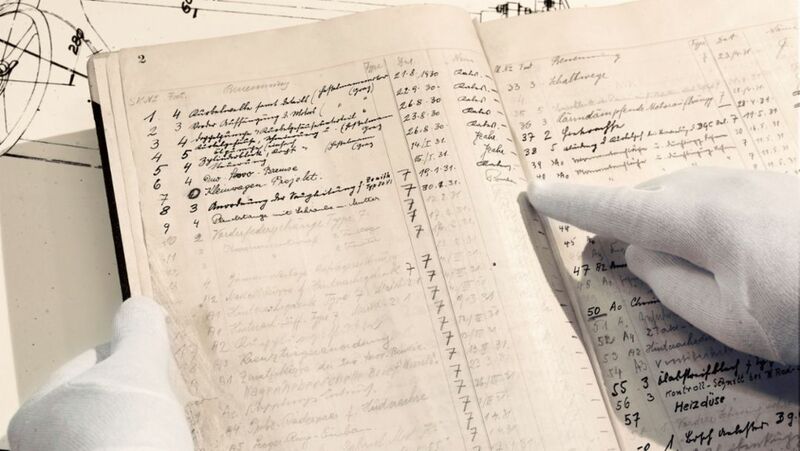 Eleven vehicles, eleven different histories, eleven roaring engines: The sixth Porsche Sound Night has taken visitors on a journey through the history of motorsport at Porsche.